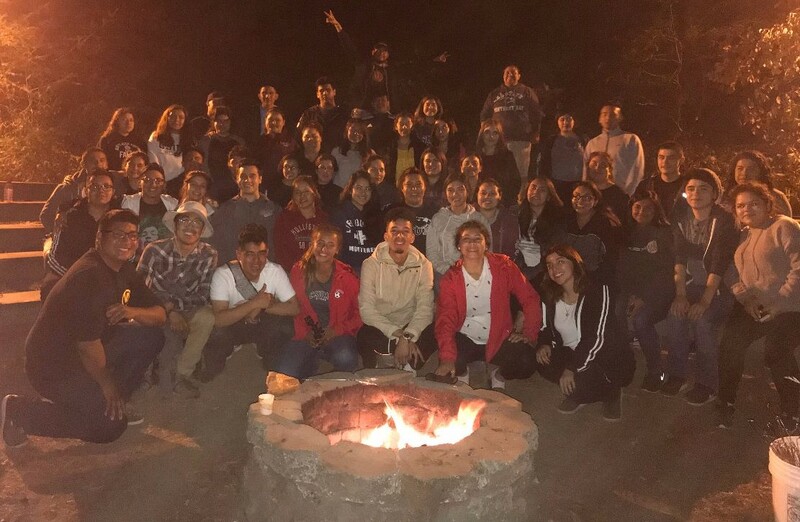 The College Assistance Migrant Program (CAMP) is a federally funded program designed to assist migrant students and seasonal farmworker first-time freshman at CSU Monterey Bay. CAMP ó El Programa de Ayuda Universitaria es un programa federal diseñado para ayudar a los estudiantes migrantes y trabajadores agricolas de jornada temporal en su primer año de universidad. Interested in a Presentation/Student Panel from the CAMP Program? Fill out this form and we will be in contact with you shortly!